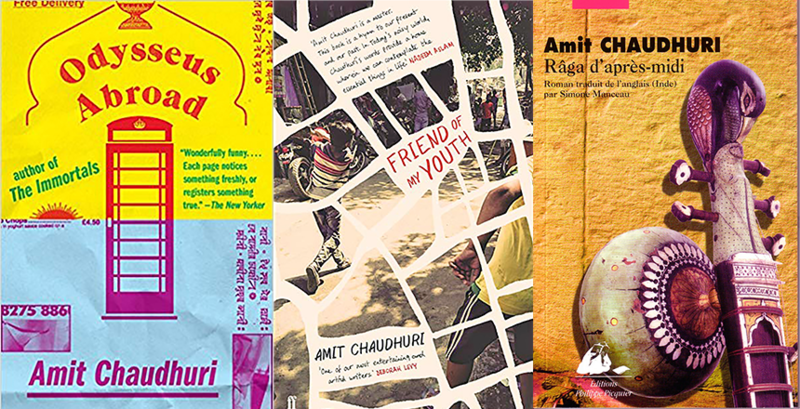 London, Routledge, Routledge Contemporary South Asia Series , , 192 p.
State re-scaling is the central concept mobilized in this book to interpret the political processes that are producing new economic spaces in India. In the quarter century since economic reforms were introduced, the Indian economy has experienced strong growth accompanied by extensive sectoral and spatial restructuring. This book argues that in this reformed institutional context, where both state spaces and economic geographies are being rescaled, subnational states play an increasingly critical role in coordinating socioeconomic activities. 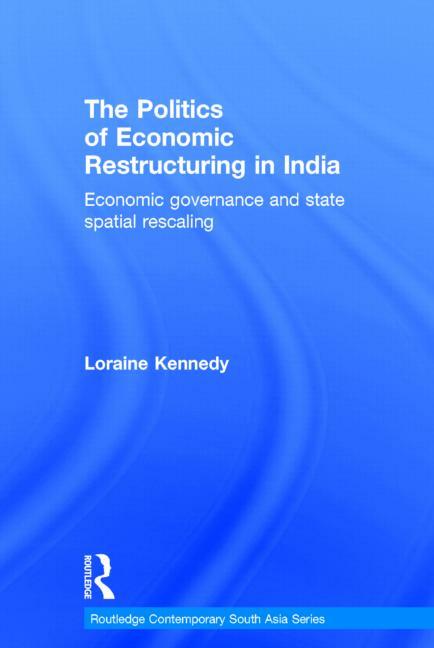 The core thesis that the book defends is that the reform process has profoundly reconfigured the Indian state’s rapport with its territory at all spatial scales, and these processes of state spatial rescaling are crucial for comprehending emerging patterns of economic governance and growth. It demonstrates that the outcomes of India’s new policy regime are not only the product of impersonal market forces, but that they are also the result of endogenous political strategies, acting in conjunction with the territorial reorganisation of economic activities at various scales, ranging from local to global. 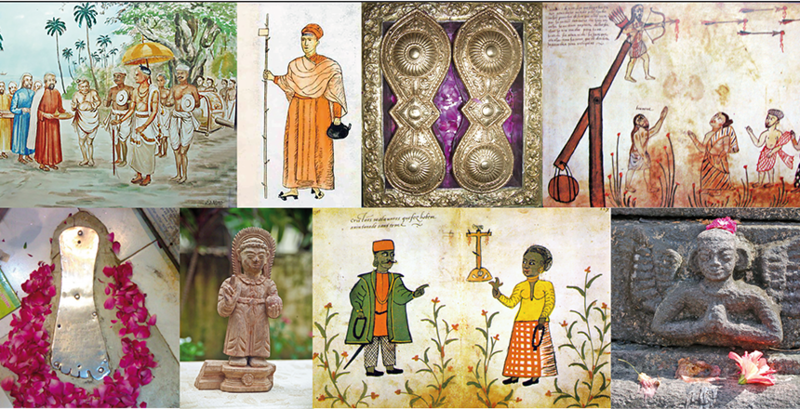 Extensive empirical case material, primarily from field-based research, is used to support these theoretical assertions. Scholars of political economy, political and economic geography, industrial development, development studies and Asian Studies will find this a stimulating and innovative contribution to the study of the political economy in the developing countries.